Simple design with standard traditional T8 dimension, perfect match for traditional fixture. Classic lamp body design with aviation level aluminum heating radiation structure, good heat radiating performance. 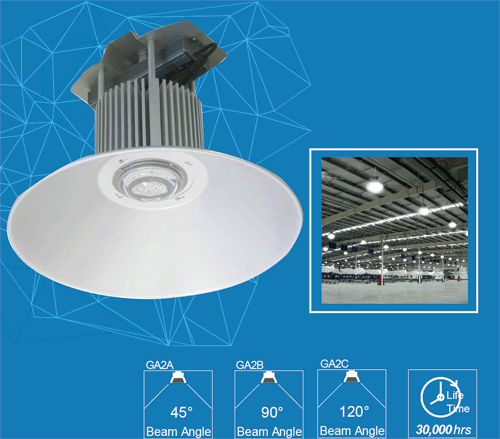 High light transmittance PC shade, uniform in light distribution, high quality LED chip, high light efficacy, color temperature uniformity. Non-Isolated constant current with high conversion efficiency, Stable output current, high reliability and long lifespan. Standard G13 cap, with perfect interchangeability. 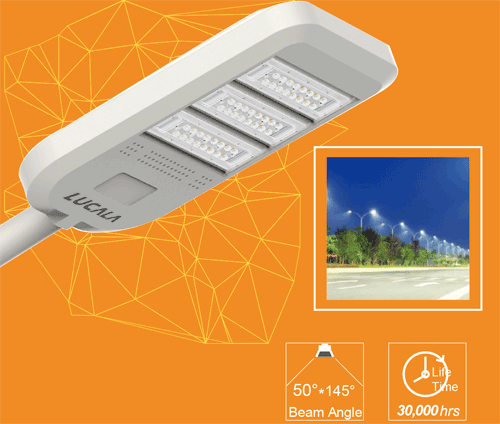 Fixture, grille lamp and others witch use standard G13 Gap lamps, such as office, mall, supermarket, school, hospital, metro station, railway station, parking lot, workshop etc for general lighting. Plastic coated aluminum structure, advanced heat radiating shell design with safety. Embed high heat conduction coefficient 1060 Pure Aluminum, good heat radiating performance. High light transmittance and high boron glass shade, internal surface with electrostatic spraying guarantee light uniform and soft. Non-lsolated constant current with high conversion efficiency, stable output current, high reliability and long lifespan. Standard E14/27 Free-Welding Base with perfect interchangeability. Down light, Wall lamp, Table Lamp, Floor Lamp etc., with standard E14/E27 lamp base as general lighting. Excellent design with gold/silver metal decor pillar, perfect match with fixture. All-plastic body design with high safety. Embed high heat conduction coefficient 1080 Pure Aluminum, good heat radiating performance. 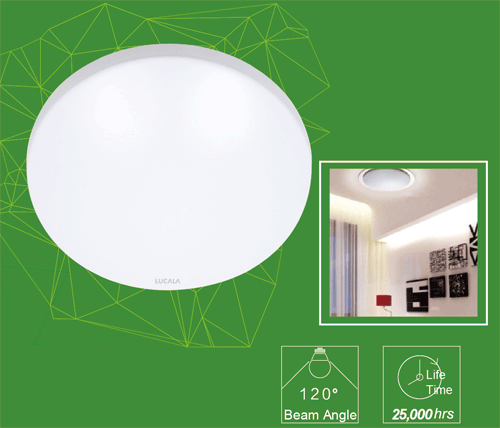 High light transmittance PC shade with Lotus petal lens design concept which deliver wide-angle light distribution. Standard E14 Free-Welding Base with perfect interchangeability. Crystal lamp, Pendant lamp, Wall lamp, etc., with standard E14/E27 lamp base as decorative lighting. 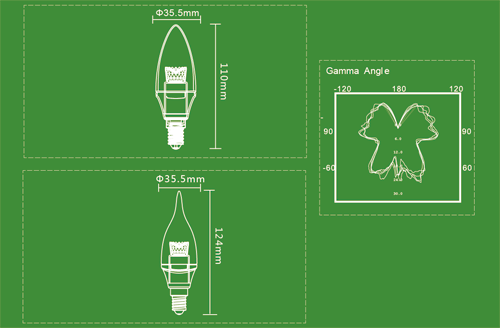 Simple design, standard MR16/GU10 dimension, perfect match with traditional fixture. Innovated body design, aviation level die casting aluminum heat radiation structure, good heat radiating performance. 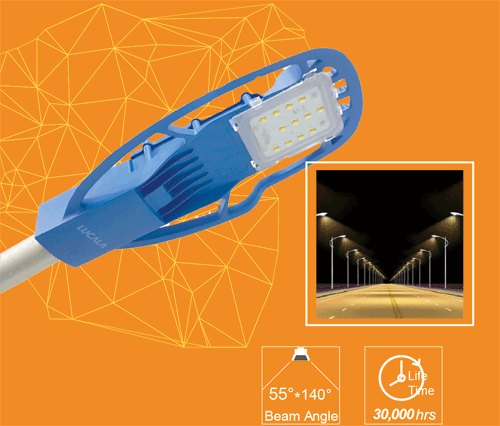 With COB LED chip, ensure light effect, and light uniformity. Lens in Optical material PC (inflaming retarding grade V-2) with high light transmittance feature, excellent lens design, deliver the precise light distribution. Standard GU5.3/GU10 pin, with perfect interchangeability. 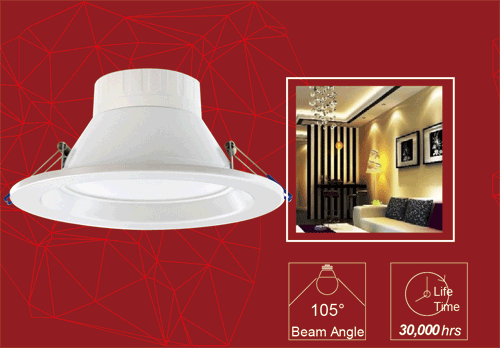 Ceiling lamp, grille lamp, tracking lamp, etc., with standard GU5.3/GU10 lamp base as accent lighting. 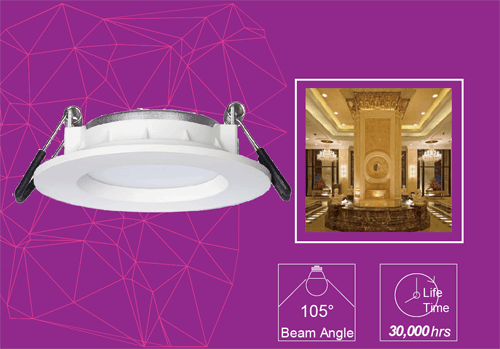 Ceiling lamp, grille lamp, tracking lamp , etc., with standard GU5.3/GU10 lamp base as accent lighting. Ultra slim design, side glowing panel light. Directly replace traditional fluorescent grille lamp, energy saving more than 50%. Ultra slim, ultra light design, no need for extra protection. High quality and luminance LED chip, high CRI, uniform light-emitting surface, no dark shadow, soft light output. Indoor environment such as office, hospital, cleaning room, library, school, mall, conference room etc., as functional lighting. Simple and integrative structure design, easy in installation. Housing with high heating conductive pure aluminum material, excellent heating radiation performance. 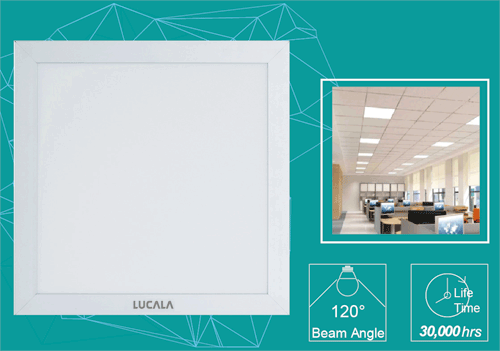 Light-transmitting plate with optical level PC material, high in transmittance, soft light distribution. House, hotel, club etc, as functional lighting. 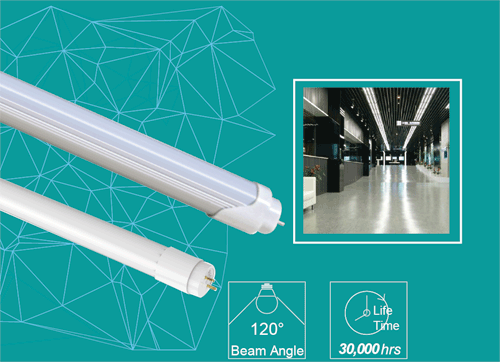 High luminous efficacy, small lumens depreciation, long lifespan. Unique fin heating radiation structure design, super heat radiation, lighter in weight. Driver fixed on top, lower temperature environment ensures long lifespan. With high transmitting glass, elegance in shape. Workshop, factory, warehouse, toll gate, hypermarket, exhibition hall, arena etc, as functional lighting. 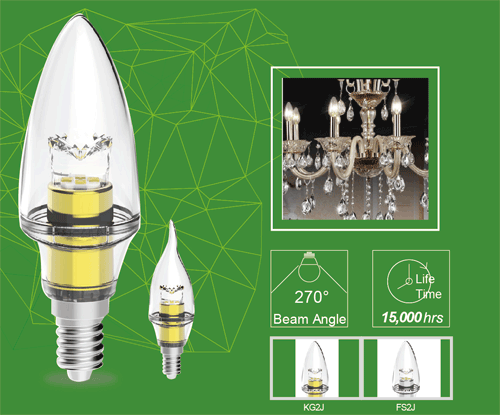 Classic style, highly efficient, high luminous output with soft light. 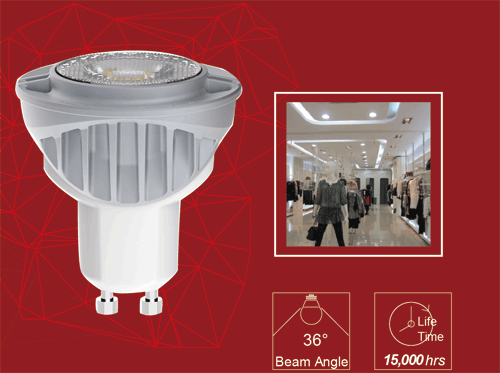 Precise light distribution design, excellent LED chip layout, uniform luminance, without dark area. Embed protection cover, that protect chip, meanwhile isolate possible charged area. Non-Isolation switching power supply, reliable in safety and long lifespan. Indoor environment such as house, office, hospital, library, school etc functional lighting. 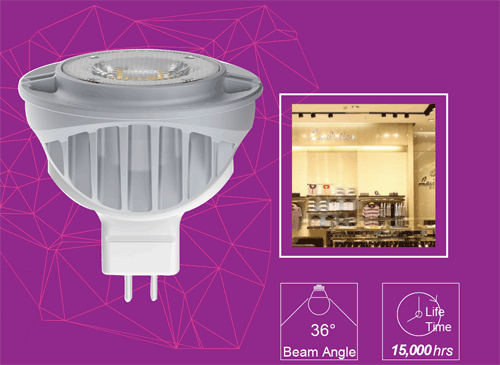 Integrated LED light source module with dedicated driver, high reliability in complete fitting. Easy in maintenance, modular radiator, special self-clean function. 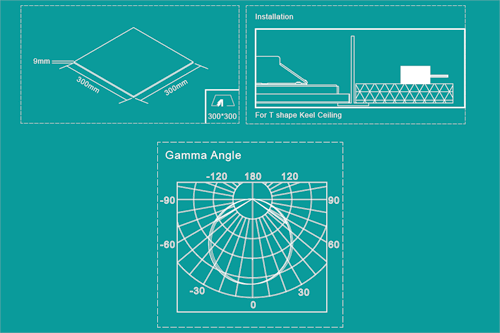 Horizontal 15° angle adjustment, meet various requirements. Time control and wireless intelligence dimming functions. 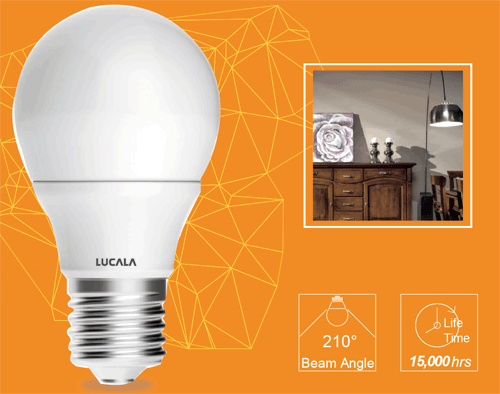 Modular design, multi-functions functions, flexible light distribution. 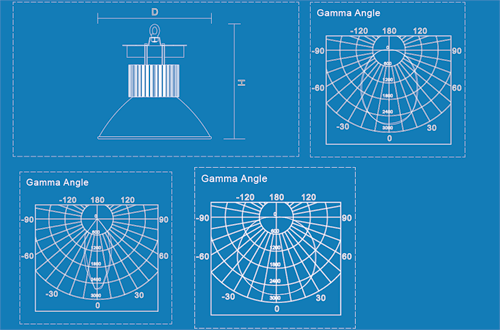 Horizontal 15°angle adjustment, meet various requirements.